Louisiana – Violent fascist students doxxed Peyton Lofton, a chapter leader for Turning Point USA and YAL chapter officer at Tulane University, then lit his dorm room door on fire on Friday. Mr. Lofton was doxxed by an anti-YAL (Young Americans for Liberty) social media account, according to a fellow YAL member. Charlie Kirk, the leader of TPUSA sounded the alarm on Saturday. A police officer is seen inspecting the burnt door in one of the pictures; law enforcement is currently investigating the incident. Peyton Lofton subsequently took down his LinkedIn page. 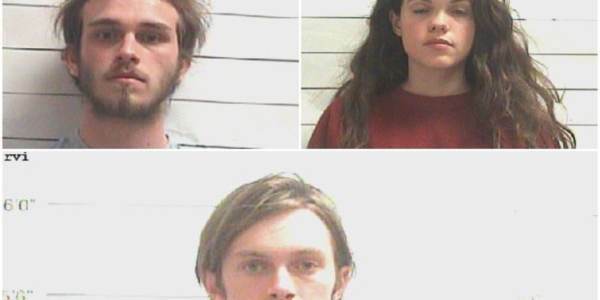 On Saturday Tulane police arrested two sophomores and a student visiting from another shool for the criminal actions. 21-year-old Robert Money and 20-year-old David Shelton were arrested along with Naimi Okami from Brown University. Of course — Security cameras in the dorm caught the violence on camera. Police say the reason for the attack was “not yet clear.” Seriously? All three were arrested late Saturday and booked into the Orleans Justice Center jail — each with one count of arson, online court records show. They all appeared in court the next day, where Orleans Parish Magistrate Commissioner Brigid Collins set their bonds at $10,000 each. As of Sunday night, it appeared all three had been released on bail. Arson attack against Turning Point USA. The media is radicalizing a new generation of left wing terrorists. 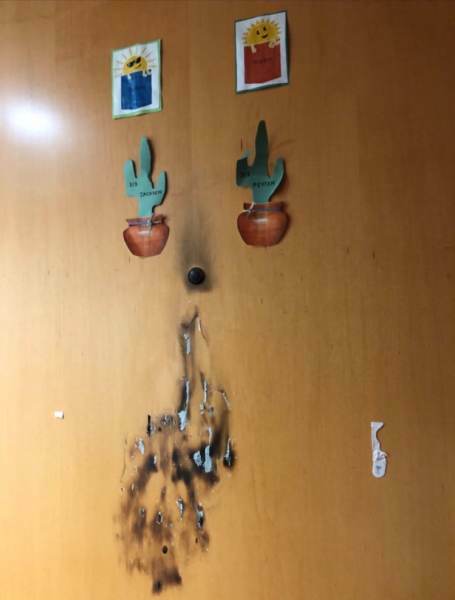 The post UPDATE: Three Far Left Punks Arrested After Lighting Tulane Conservative Student’s Dorm Room Door on Fire appeared first on The Gateway Pundit.